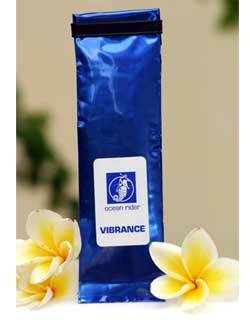 A great Aquatic Nutrient,growth promoter, color enhancer, immuno-stimulant, artmeia nauplii replacement!! 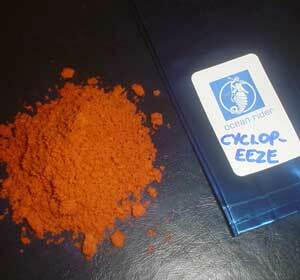 Cyclop-eezze is a cultured micro-crustaceans grown in pristine, shallow arctic salt lakes. 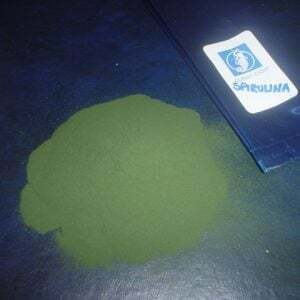 The Cyclop-eeze are further distinguished by containing very high concentrations of omega 3 fatty acids – essential for aquatic animal development. 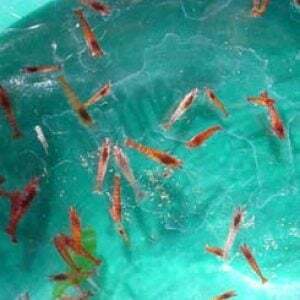 You can add it to your fish feeds or to your enrichment blends for gut packing your shrimp, artemia or any other live food!! Shipping of $15.00 willl be added when this item is purchased separately or with other dry goods only and will be sent fed ex economy 2 day.